Hi everyone! 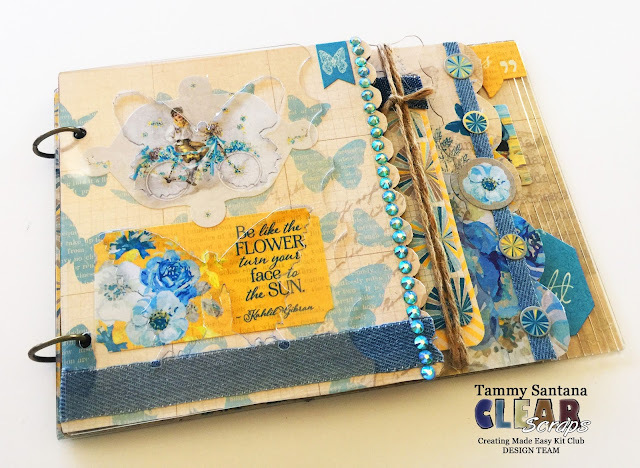 Check out my tutorial for this cute butterfly themed mini album over on the Clear Scraps blog today! I really love how this album turned out using the August kit from the Creating Made Easy Kit Club.